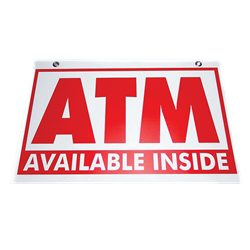 ATM Decal - EMV Chip Accepted Here is a yellow sticker that is placed on the outside of the ATM Machine for increased security. 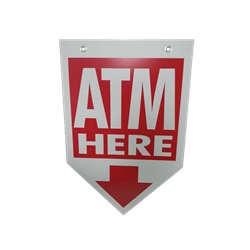 This decal is a yellow sticker that is placed on the outside of the ATM Machine for increased security. 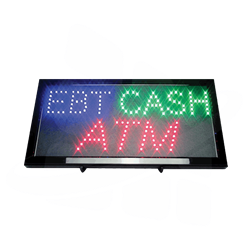 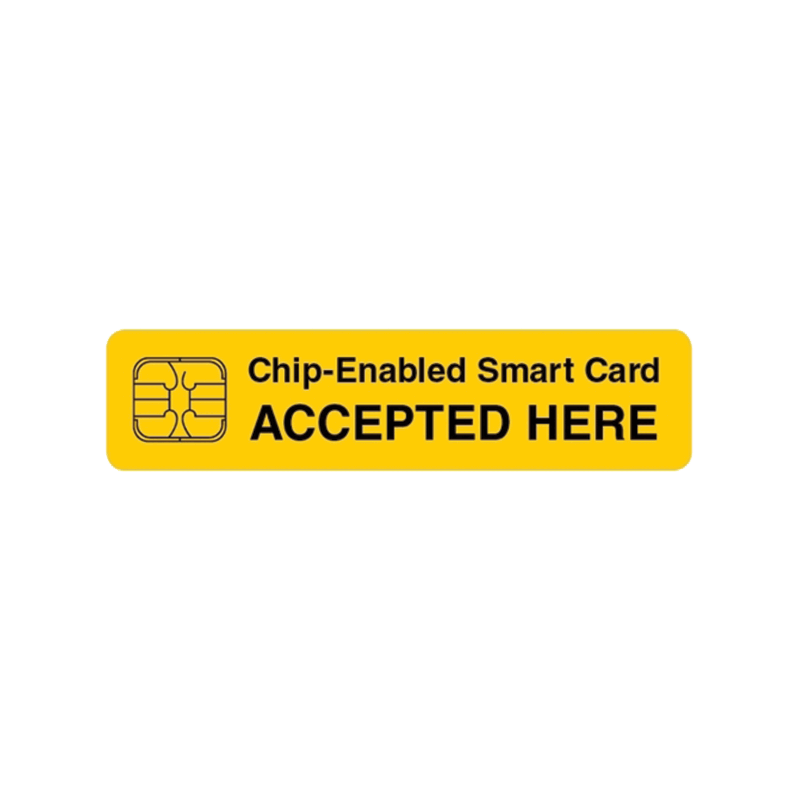 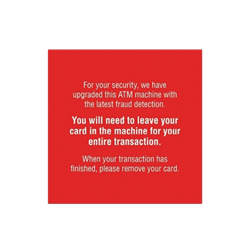 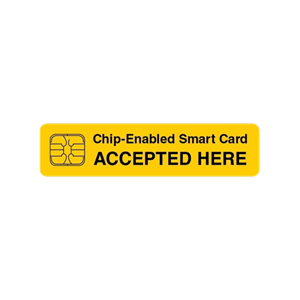 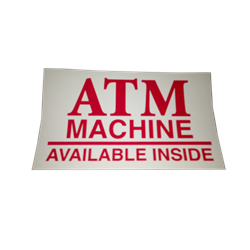 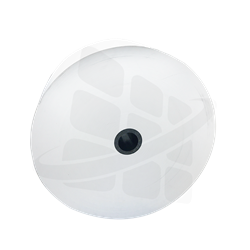 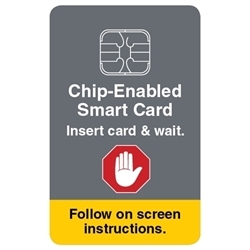 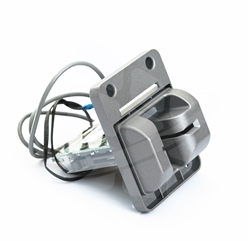 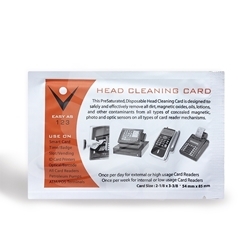 ATM Decal - EMV Security Warning 2"x3"